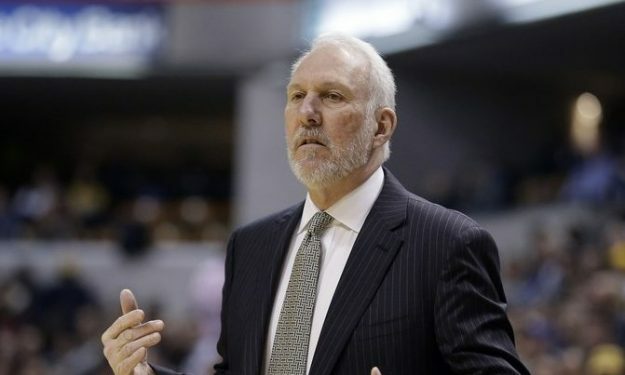 Coach Gregg Popovich is one of the most respected people not only in the basketball community, but in the sports world in general. And this kind of respect can only grow when he speaks about topics that have to do with the world and the state we are living in general. “I think race is the elephant in the room in our country. The social situation that we’ve all experienced is absolutely disgusting in a lot of ways”, said the new coach of the USA national team when he was asked about the current situation in the United States. Here’s the full transcription of Popovich’s words on the matter by “mySA”.